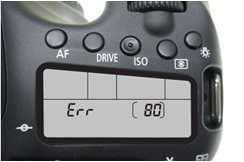 Canon has released a service advisory for the Canon EOS 70D. 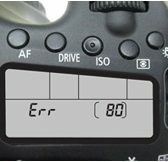 In rare cases, error 70 or error 80 may repeatedly display on some EOS 70D digital SLR cameras due to an internal communication failure resulting from the structure of the electrical printed circuit board. If use of the camera is subsequently continued, a state may occur in which the camera’s power does not turn on. 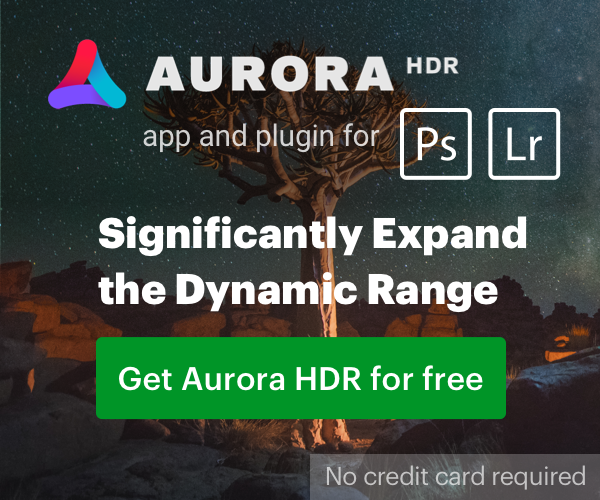 In most cases, this phenomenon occurs in conjunction with continuous use of the camera while the camera’s internal temperature is high, such as when shooting movies continuously. 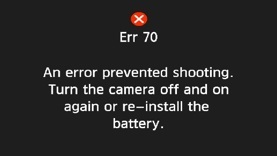 There may be rare occurrences of error 70 or error 80, after which the camera functions can be recovered by turning the power off and on again, or by re-installing and reinserting the battery. The phenomenon described here refers to the frequent reoccurrence of error 70 or error 80. 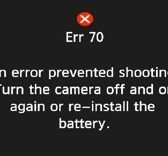 Cameras on which error 70 or error 80 occurs repeatedly and that have a serial number within the range specified above will be inspected/repaired free of charge. Please note that inspection/repairs for any other issue will be handled as normal repairs. If you wish to make a request for the free inspection/repairs, please bring the camera body only with the body cap attached to a Canon Service Centre. If you have any enquiries, please contact us for further assistance.